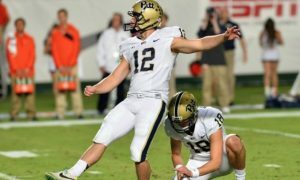 Just how dangerous is Pittsburgh in ACC Coastal race? 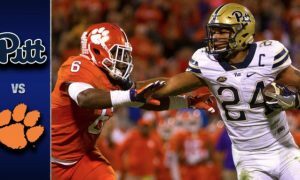 The Panthers didn’t dominate Villanova on Saturday, winning 28-7, but Pitt has one of the best running backs in the country in James Conner and they play in the weak division of the ACC. Miami is dealing with suspensions, while North Carolina’s defense looked really bad against Georgia. 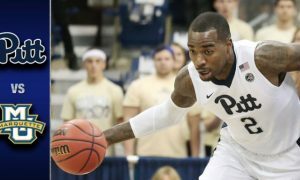 Let us know if you think Pitt has a chance in the ACC Coastal race.